Collin knows trouble when he sees it. A beautiful girl crashing into his car? She should be flashing a neon DANGER sign. He knows better than to get involved with a fresh-faced babe who could break his already-tattered heart. After graduating from college, he's on track to start over in a new place. He's discovering what he wants from life, away from the shadow of his overbearing father and the betrayal of his cheating ex-fiancee. Veronica's home life morphs from trailer park to homeless after a bloody fight between her brother and her ex. She's on the run from a situation that promises to be deadly. Without a home, money, or friends, she's at Collin's mercy. Get this suspenseful page-turning story of two people and their journey to love and trust. 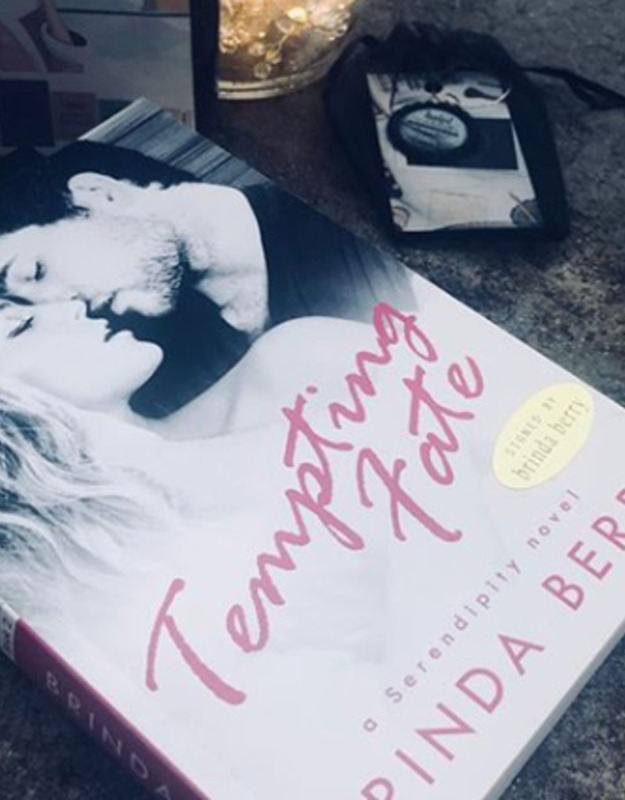 **The Serendipity books are all standalones with connected characters.